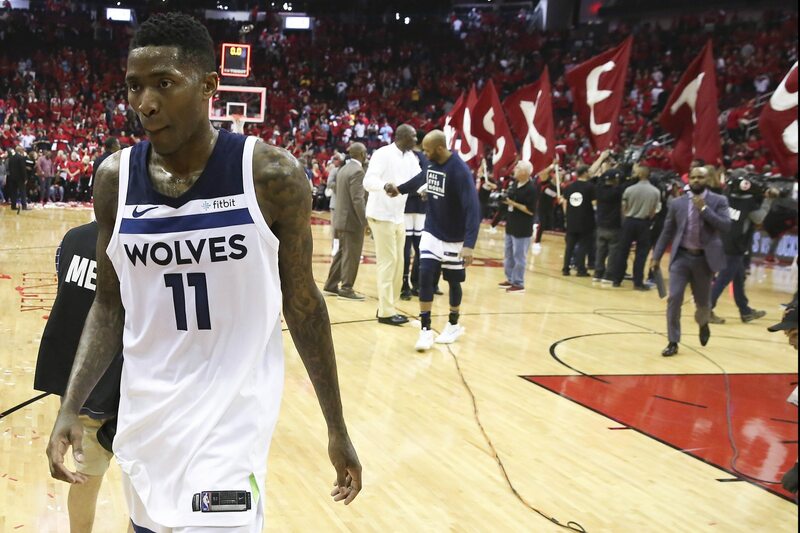 Three-time NBA Sixth Man of the Year winner Jamal Crawford will play a 19th season in the NBA when the new campaign comes calling next month. It’s not yet decided where that will be after Crawford suited up for the Minnesota Timberwolves last season. But according to ESPN’s Marc Spears (h/t Clutch Points), the Los Angeles Lakers, Golden State Warriors and Philadelphia 76ers are among the teams interested in the 38-year-old guard. Golden State’s interest was documented during the summer. Once the team added DeMarcus Cousins on its midlevel exception, those rumors died down. Crawford would have to sign for the veteran minimum to join the defending champs. The same goes for Philadelphia and Los Angeles. Based on this report, it’s clear that Crawford wants to sign with a championship contender. The veteran averaged 10.3 points and shot 33 percent from distance last season.